Convert any surface into a magnetic memo board with this magnetic tape. Attach tape to signs, photos and more to make them magnetic. Cut easily to desired length with scissors or a knife. 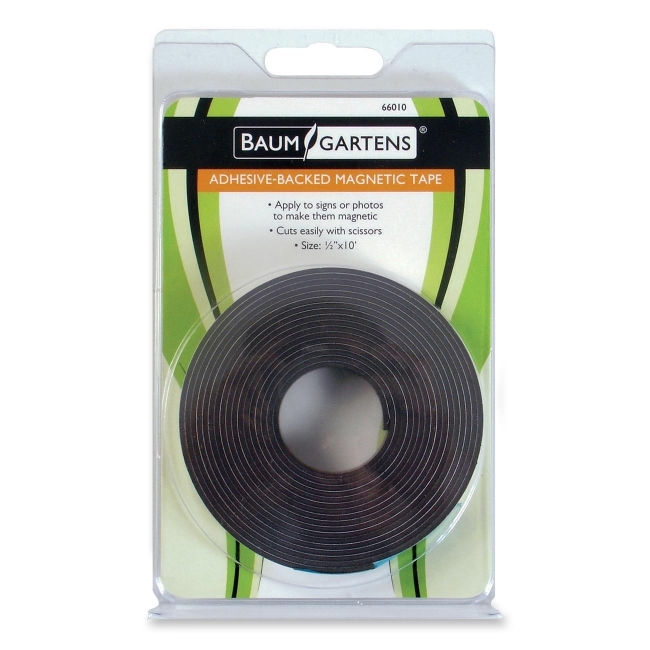 Magnetic tape is flexible with an adhesive back.